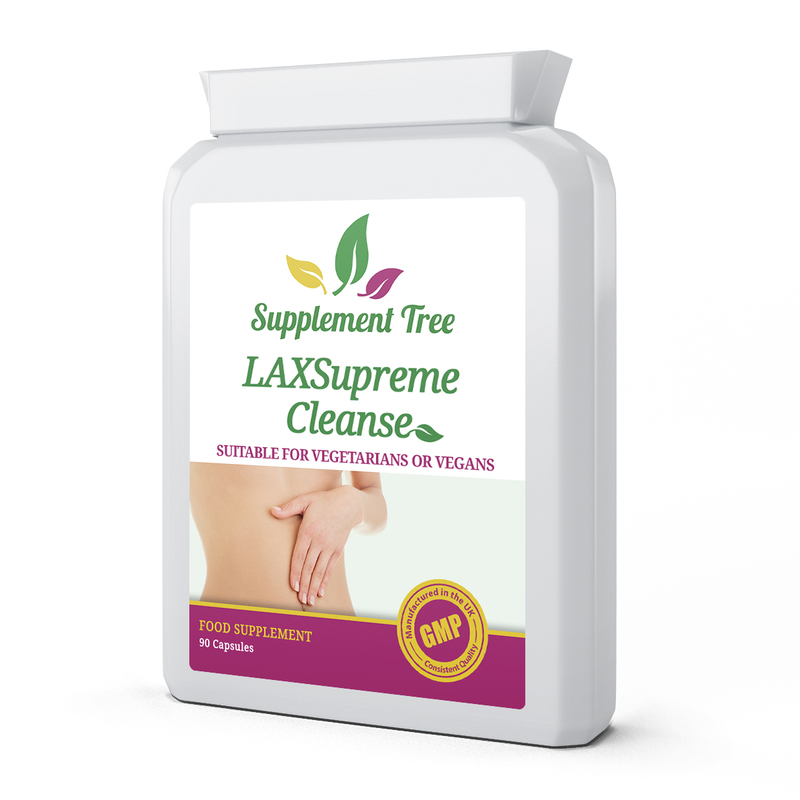 LAXSupreme Cleanse is a fast and effective vegan-friendly natural bowel cleansing supplement based on a famous Dr. Christopher formulation and is used by many Colonic Hydrotherapists before, during or after treatments. Constipation and bloating can be distressing and uncomfortable. LAXSupreme Cleanse is designed specifically to support the healthy functioning of your bowels. LAXSupreme Cleanse consists of a combination of the best specially chosen herbs to support lower bowel function for a fast and effective cleanse, whilst it is also a perfect natural laxative to support a weight management program. Unlike many other constipation remedies, LAXSupreme Cleanse consists of only natural ingredients to provide pure cleansing from diet as nature intended. Constipation and bloating is common and can be caused by a variety of reasons – usually diet related or as a side effect of another illness or medications. Each ingredient in LAXSupreme Cleanse has been chosen for its natural laxative effect to quickly and effectively cleanse your colon to promote constipation relief. It is also the perfect companion to start a weight loss program. – Assist a Weight Loss Program / Prevent Un-Natural Weight Gain – when the food you eat is processed more efficiently all of the nutrients get used and all of the unnecessary fats get excreted instead of stored. LAXSupreme Cleanse is an excellent natural laxative to help you lose weight. – Support Nice Healthy Skin Texture – a more efficiently functioning colon removes toxins through the bowel instead of through the skin. As the skin is the largest organ in the body it is wise to give it the protection it deserves. 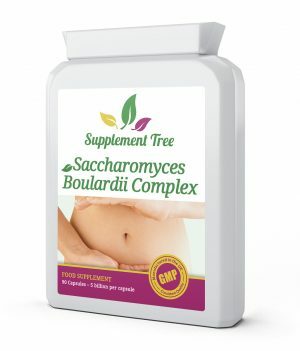 – Promotes Healthy Bacteria Balance – colon cleansing can help separate the good from the bad bacteria entering your body. – Maintain Healthy Digestive Function – waste disposal can be eliminated as fast and as often as you eat. 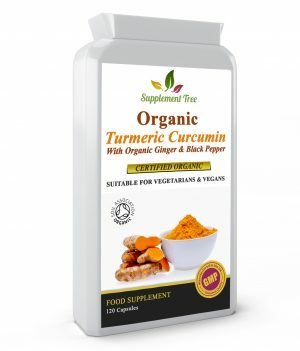 It also helps in preventing other digestive tract problems like irregular bowel movement, stomach pains, acidity, gastritis and flatulence as well as heartburn, bloating and other symptoms associated with clogged colons. – Energy and Vitality – the flushing away of body toxins reduces unnecessary energy waste. – Healthy Stools – As well as constipation a blocked colon can cause diarrhea. Constipation can sometimes lead to diarrhea when the colon becomes clogged or blocked. This is because the body will compensate for the blockage by adding fluids (usually acidic) to the digested food, allowing new waste being produced to exit the body by moving around the blockage. Supplement Tree LAXSupreme Cleanse Capsules are manufactured in the UK to GMP code of practice and ISO 9001 quality assurance certification. Supports digestive transit to help relieve constipation and bloating. 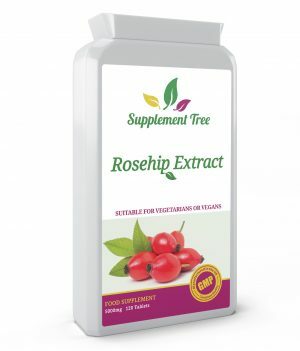 Supports lower bowel function health. 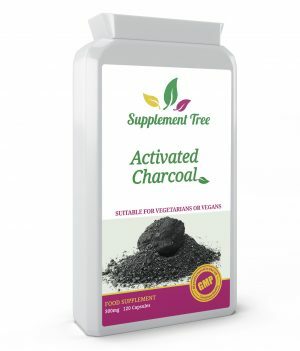 Perfect start to weight loss program – natural laxative to help lose weight naturally. May help to support immune health. You can move over to the gentler colon cleanser Col-Flush after the 8 week usage period.